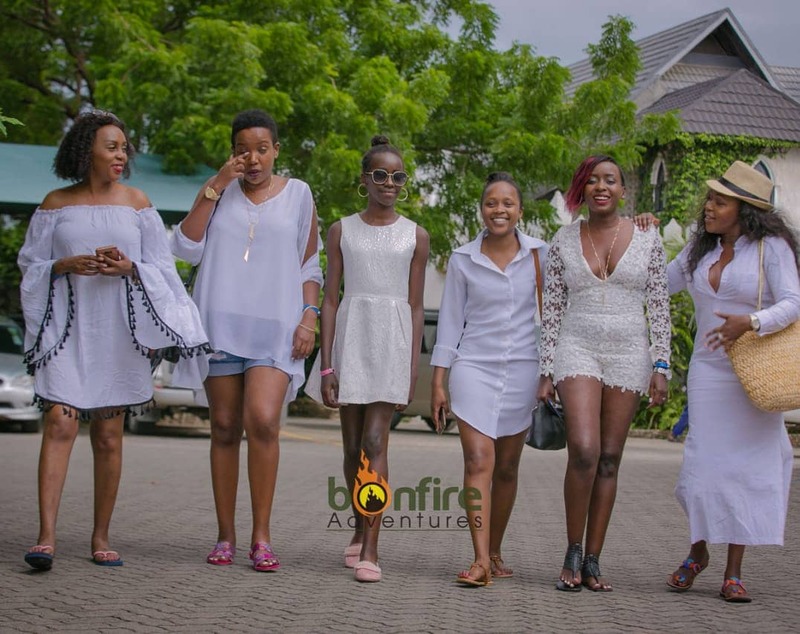 It was girls day out for popular TV girls who traveled to the Coast to enjoy themselves. 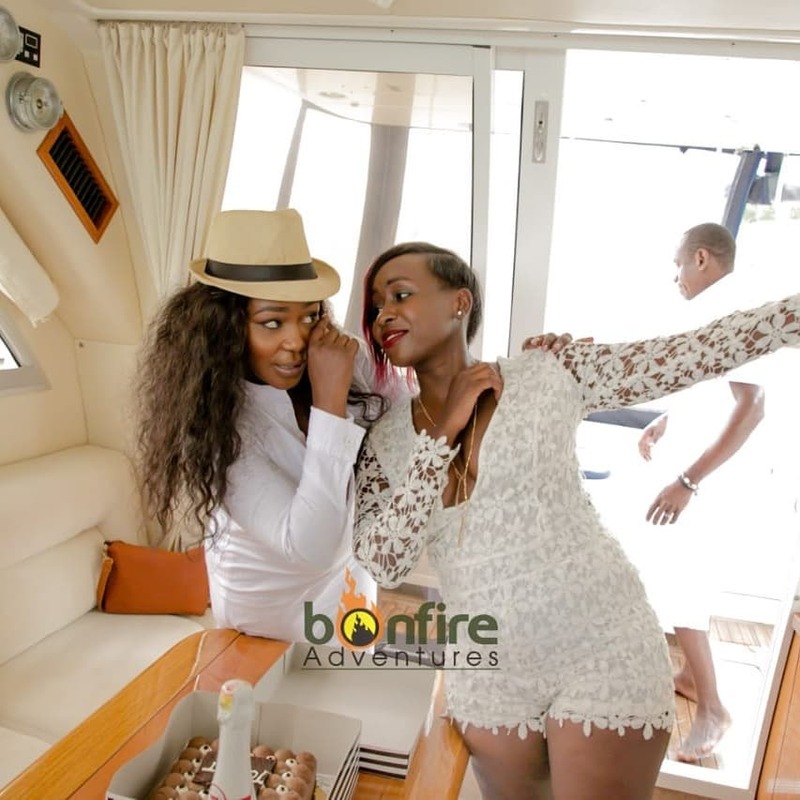 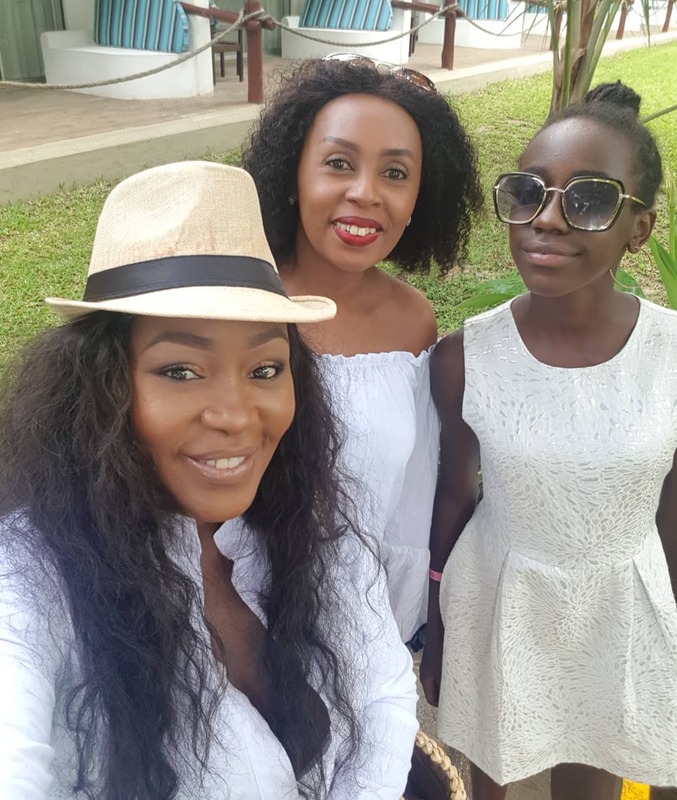 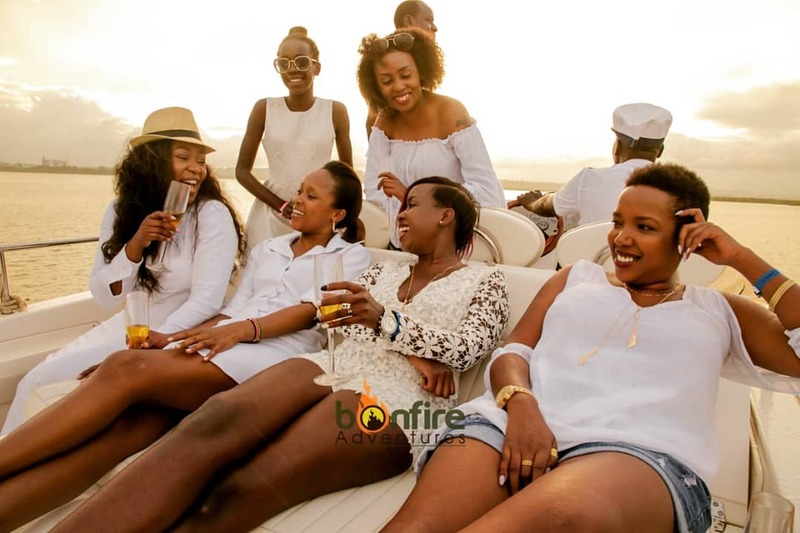 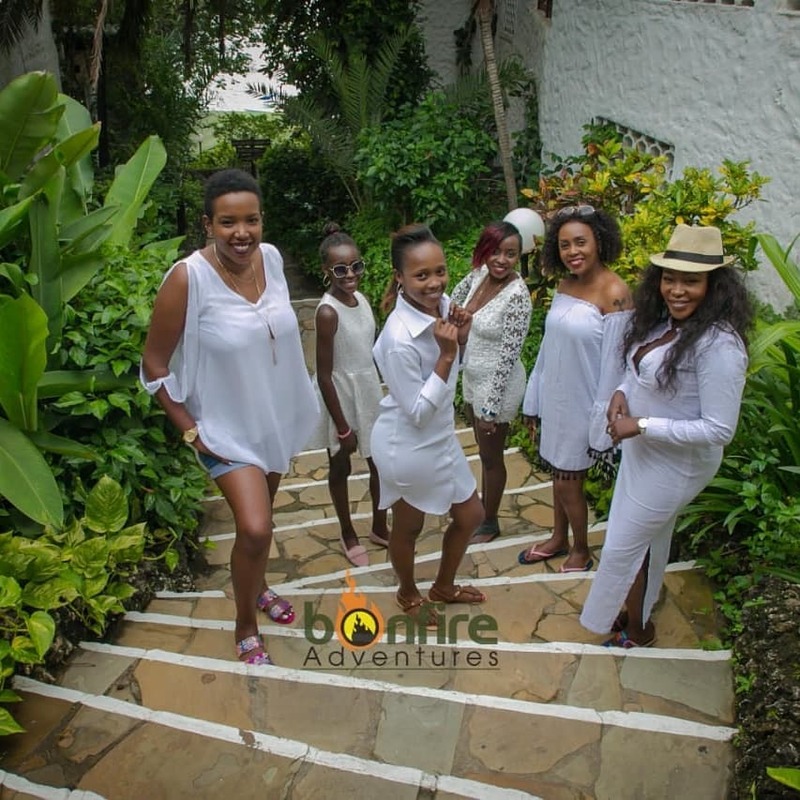 Terryanne Chebet decided to treat her family and friends to a to a memorable birthday party in Mombasa. 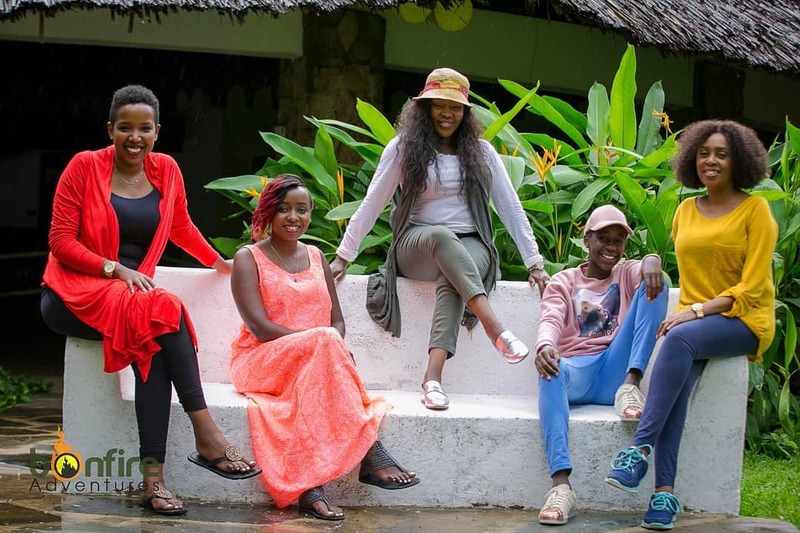 The former Citizen TV anchor turned a year older on May 25. 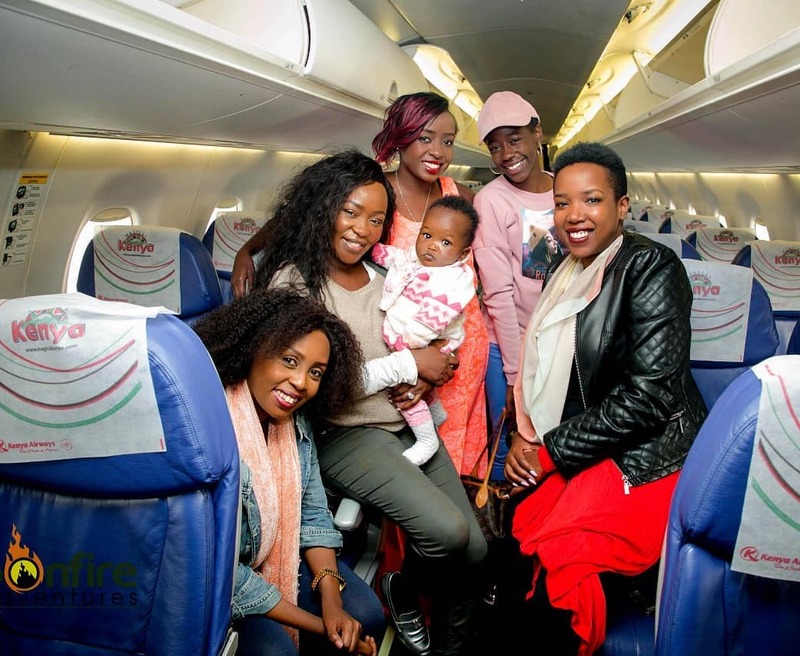 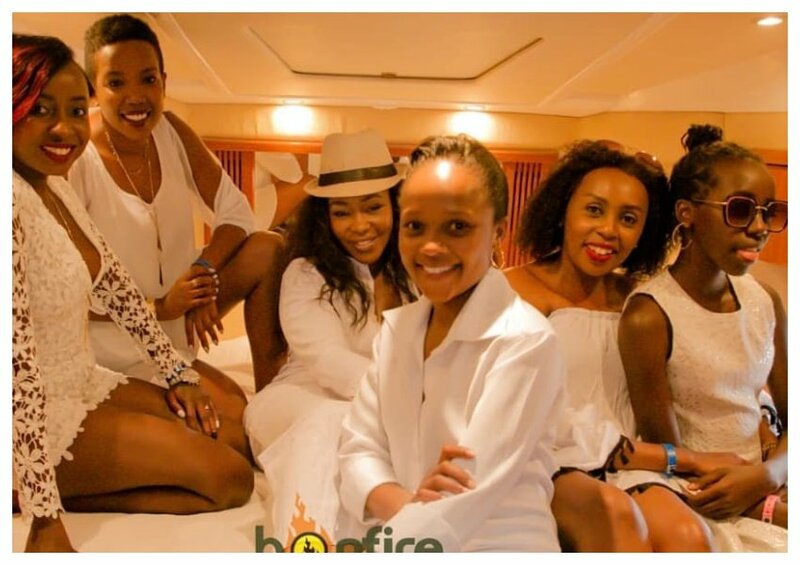 She traveled to Mombasa alongside her daughters Imani and Talaa and friends Jacque Maribe, Kirigo Ng’arua, Monica Kiragu and Shix Kapienga.